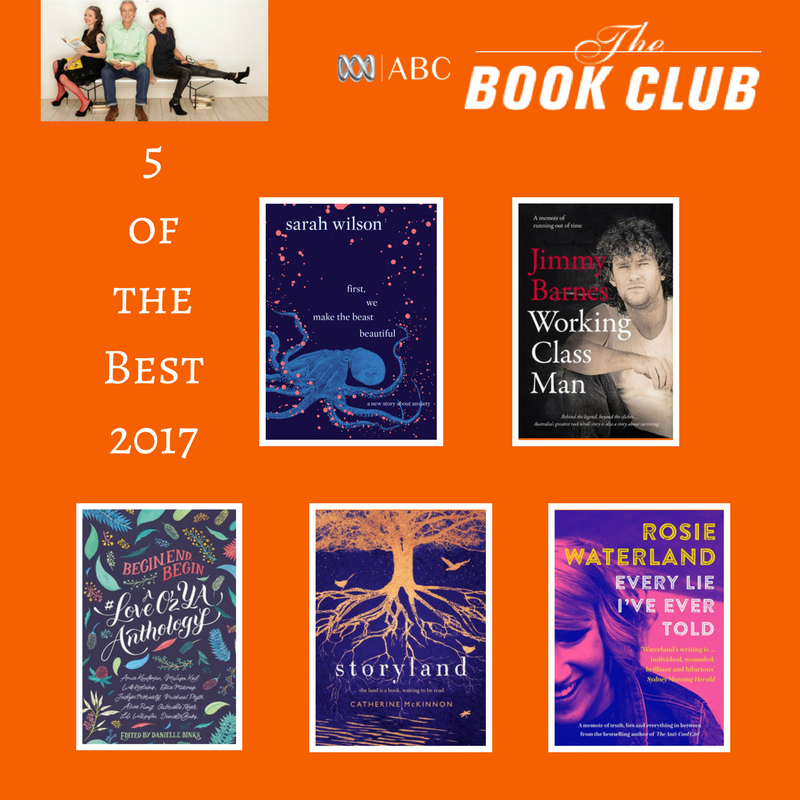 The Book Club, on ABC, have released the top 5 reads of 2017 as voted by their viewers. 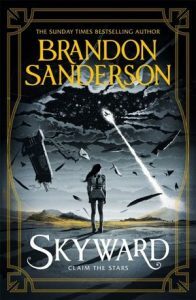 Why not reserve your copy now and see if you agree. 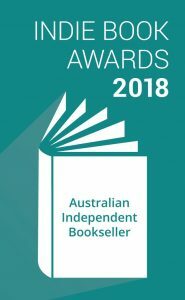 There are titles by Aussie writers that might not be listed for any literary awards but they’re equally well written. The titles, with their diverse styles and literary fields, reviewed by critics here, you can add any to this year’s City of Parramatta Library Summer Reading Challenges, because they all fit our reading theme: reading Australia. 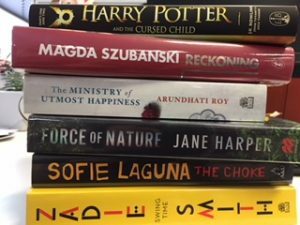 This will be the first literary award in 2018, yes, we’re running into 2018! 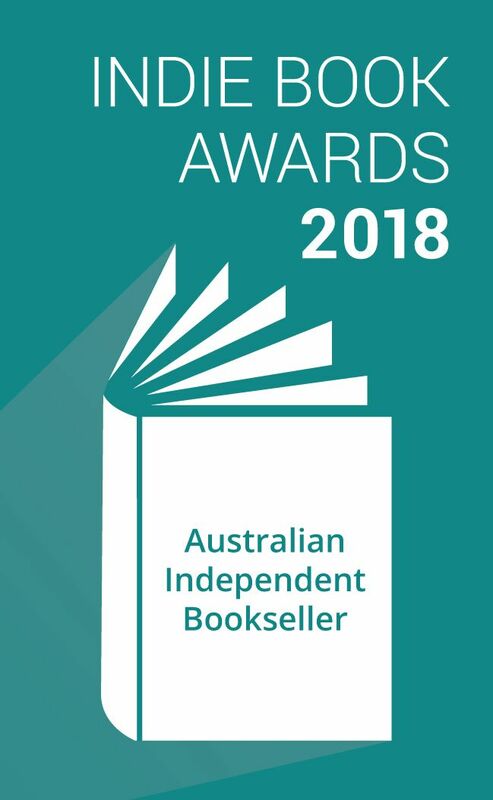 Leading Edge Books has announced the longlists for the 2018 Indie Book Awards for books published in 2017.